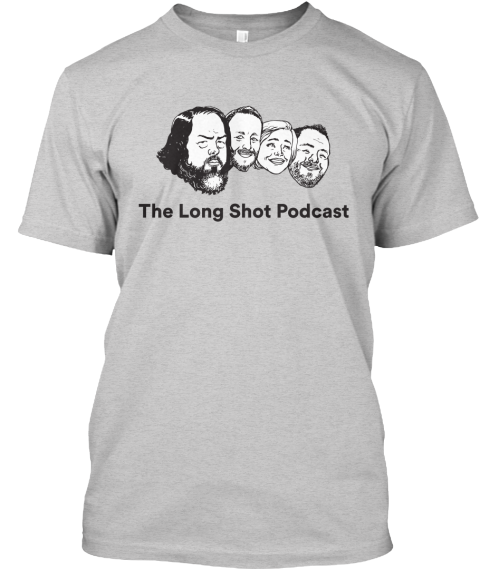 The Long Shot Podcast » Long Shot 300th Episode Live Event Invitation! Long Shot 300th Episode Live Event Invitation! from Jamie Flam on Vimeo. Why is Sean in a wheelchair? Sean — I’ve seen Gentlemen Lobsters four times now. The characters in the show are excellent. They’re all funny and lovable. You should set up a virtual meeting place since most of your fans are far away. 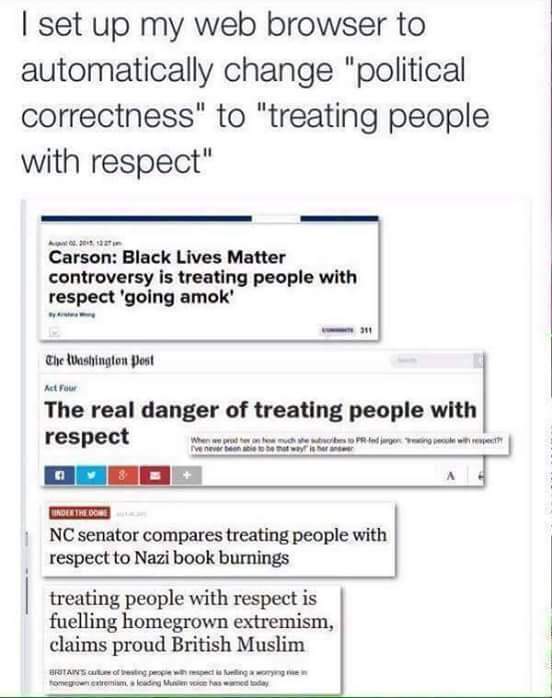 Thanks Al. I loved doing that show, and really wish it luck have come back for another season or two.